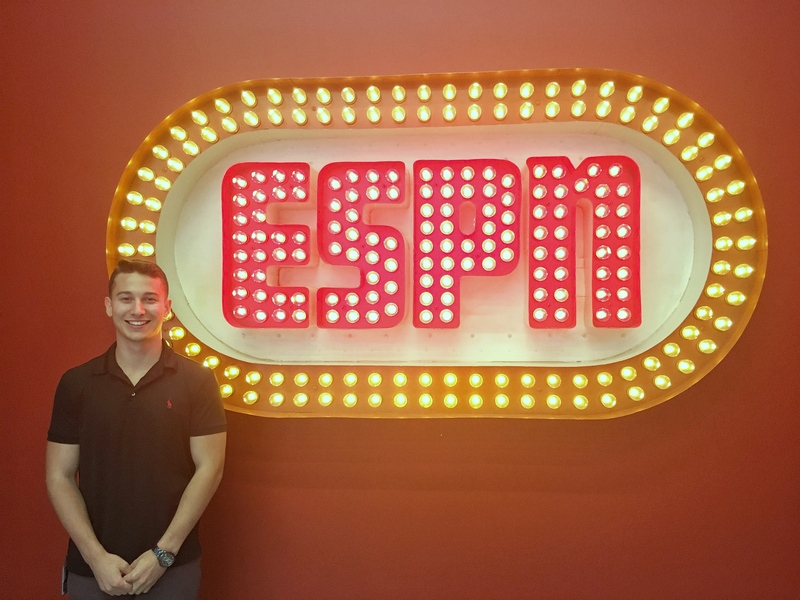 I would not be working as a Production Assistant at ESPN without the knowledge I gained from my time in the Communication Department at Central Connecticut State University. The Communication Department allowed me to improve my knowledge of production throughout its various courses. 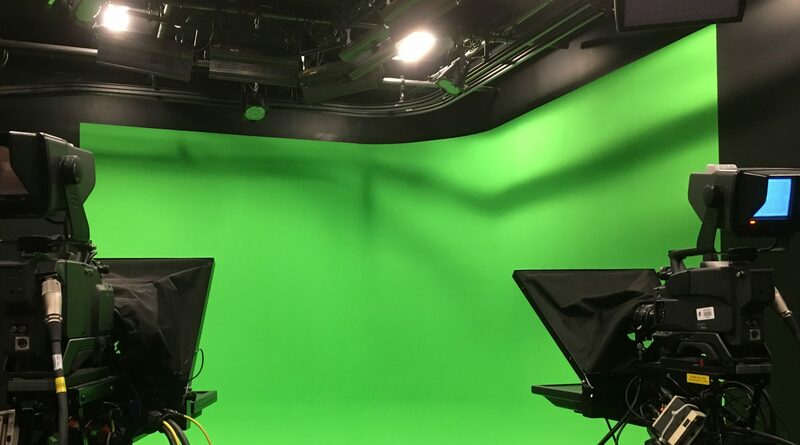 The introductory courses with Prof. Kagan allow students to gain a basic understanding of the television studio through hands-on demonstrations and the practice of television skits and segments. The department takes it a step further, with Prof. Friesem’s courses. Here, students have the opportunity to advance their abilities by rotating through the different studio positions. These include directing, technical directing, running audio, camera operating, and teleprompting in the studio. During my last semester at CCSU, Prof. Friesem also oversaw the Communication Department’s Independent Study program. 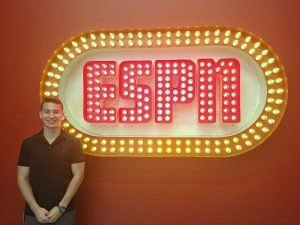 Students were able to create their own television program, and air it on CCSU TV on a bi-weekly basis. The Television Production branch of CCSU’s Communication Department is a vital instrument. Its value cannot be put on paper. I know that many students, myself included, are extremely grateful for the Television Production courses that are offered here at CCSU.